Knopf Books for Young Readers, 9780385753098, 336pp. 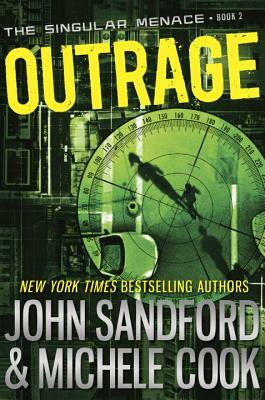 JOHN SANDFORD is the author of more than thirty-eight bestselling novels, including the Lucas Davenport Prey series and the Virgil Flowers series. He was a journalist for many years and won a Pulitzer Prize for his work.